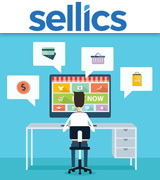 Sellics will provide you with a free Amazon product and research application. Just add it to the Chrome browser and you'll be able to look for profitable products without having to pay any upfront costs. 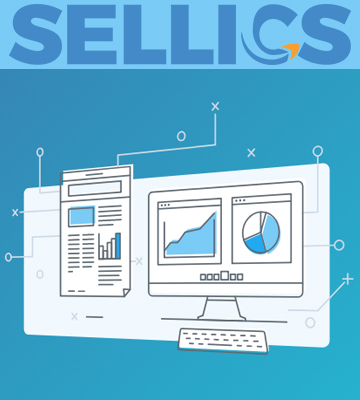 Sellics’ cloud-based system is portable, so you'll have the ability to access it from any computer, laptop, Mac, or Chromebook. Doesn't include repricing tools or FBA label printing. 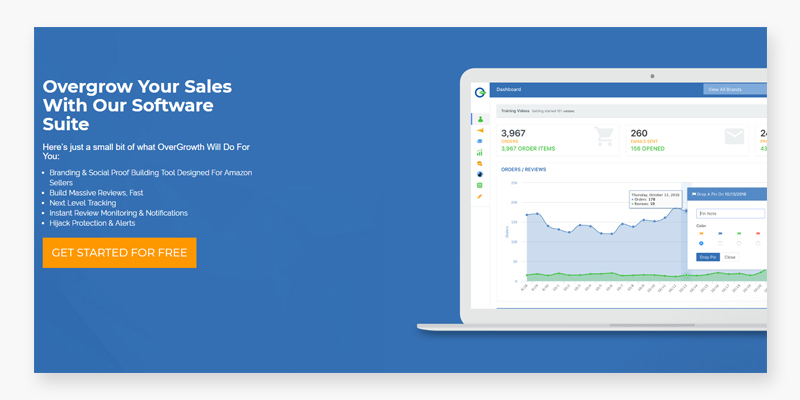 If you aren't new to this business and you could honestly describe yourself as an established Amazon Pro Seller that knows the ins and outs of selling products on Amazon and would like to expand your business opportunities even further, Sellics is easily the best rank tracking software for you. The email reports of keyword rankings are particularly useful. The negative review alerts with email notification will help you react to bogus and simply scathing reviews on time. 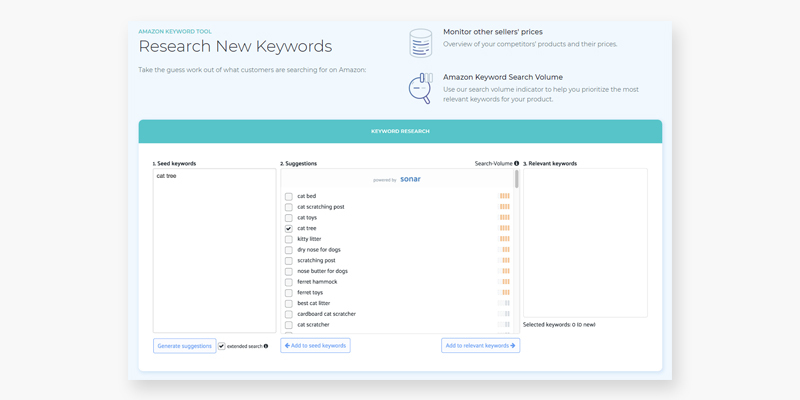 The “Find New Keywords” tool will allow you to work with a list of the words and phrases from the auto-suggestion list on Amazon. The "Deepwords" tool offers an estimated search volume and the related category. The interface is outdated and product promotions can be difficult to set up. 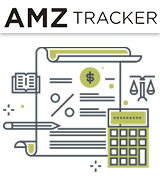 AMZTracker is the oldest rank tracking software on the market. 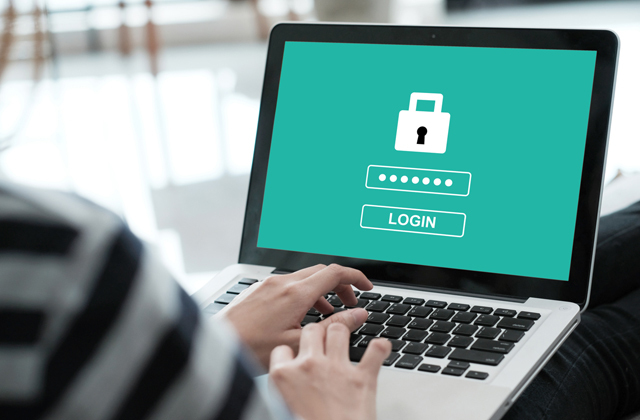 And while that does mean that the interface may seem somewhat outdated, the company still offers arguably the most comprehensive and complete list of tools you could possibly find. With its help, you may just be able to reach the top of Amazon sales game. 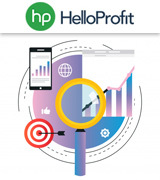 Hello Profit features the most intuitive all-in-one overview dashboard that is constantly being updated on a 10-minute basis. Its customer analysis tools will allow you to study your clientele and come up with more efficient marketing efforts. The program includes the most in-depth reporting on sales, profit, promo rebates, fees, ROI, and payouts. The program doesn't include any tools that help with reviews. Hello Profit may very well be the best rank tracking software for those customers who are just looking to enter the Amazon Seller space. That said, though its intuitive interface is particularly suitable for newcomers, the solid number of features that it includes will satisfy some of the more demanding FBA sellers just as well. The Influencer Outreach tool will help you find influencers across the web. With it, you'll be able to locate product reviewers, receive additional guest posting opportunities, and a number of additional opportunities that could help you get your product in front of more eyes. Event Journal will let you drop pins on any date in any graph to record important footnotes in the timeline. The Beginner plan offers a relatively limited number of items to track. Some people have branded OverGrowth as the latest seller of shovels in the online retail gold rush. And we like to think of that as more of a compliment than anything else. With the help of this rank tracking software, you will have a prime opportunity to make your sales skyrocket without overpaying for the company's services. You'll have the option to automatically unsubscribe from people who send you negative feedback, thus protecting you from potentially adverse reviews in the future and providing you with an opportunity to keep your brand intact. 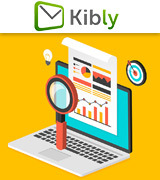 With Kibly, you will have all kinds of email analytics at your disposal. The company offers a considerable number of proven email templates. Though the number of features is impressive, the way some of them have been implemented leaves room for improvement. 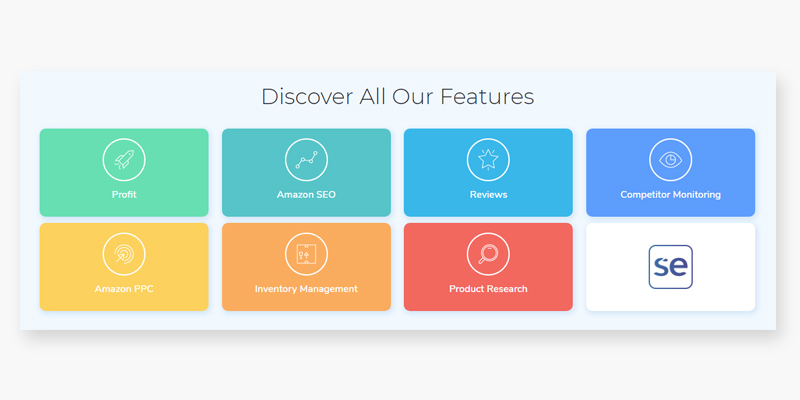 If you're strictly looking for rank tracking software, Kibly might not be the best option for you. But if you're interested in making your sales skyrocket using any means necessary, there's a good chance that it will be able to help you with that. 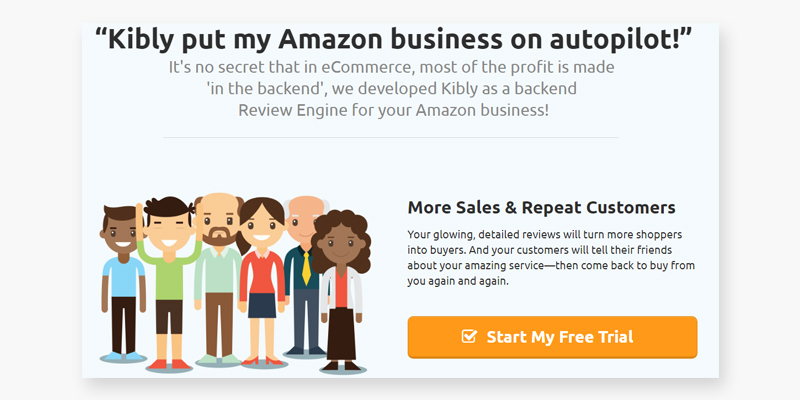 With its email automation tools, Kibly will allow you to build the most loyal customer base. 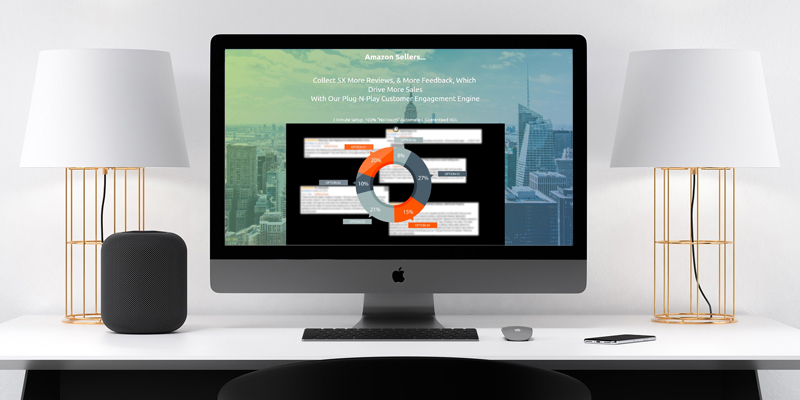 If you're already an established Amazon Pro Seller and you're more than familiar with the Fulfillment By Amazon program and all that it has to offer, Sellics rank tracking software will fit you to a tee. Of course, the company will be able to help you with rank tracking and optimization. Using their tools, you will have the opportunity to achieve top rankings with your Amazon listings. But before we go a bit more in-depth with the rank tracking and optimization tools, we would like to briefly cover everything else that their services have to offer. Like we said earlier, this is one of the better options for established Amazon Pro Sellers, and what makes it a better option is the number of additional tools that you will have at your disposal. For a very reasonable price of 50 bucks a month, you will receive an entire package of exceedingly effective Amazon Seller tools. With the help of these tools, you will be able to rise through the proverbial ranks and become a successful Amazon partner with a booming business. Now, in addition to Ranking Optimization, you will receive Profit Dashboard and PPC Manager. 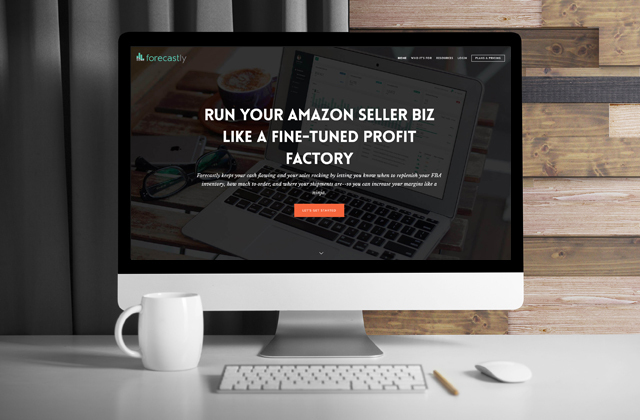 The first tool will allow you to track your Amazon sales profits in real-time, while the second one proves its worth by tracking and managing Amazon sponsored products campaigns. Other than these two, Sellics' full suite will provide you with Product Research and Inventory Control tools. The former delivers keyword and competition analysis for product research, while the latter will help you manage your inventory, including the availability of your products and the overall status of your products. 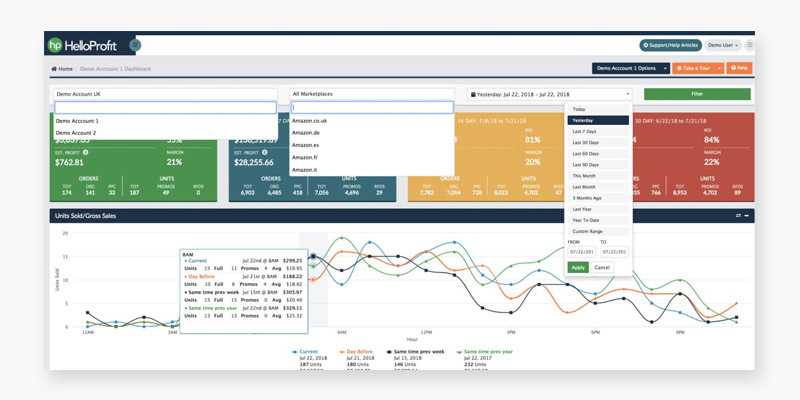 The Competitor Monitor tool will provide you with the opportunity to keep tabs on your competitors’ pricing, sales volume, and listing changes, so you'll have a better chance to adjust to any chances and always stay afloat. Finally, there's Review Manager, the tool that will immediately notify you the moment someone's posted a review so you will be able to comment on it if necessary. On top of these tools, this rank tracking software will provide you with a free Amazon product and research application. Just add it to the Chrome browser and you'll be able to look for profitable products without having to pay any upfront costs. With that out of the way, it is time to talk about the main subject of this review - ranking. 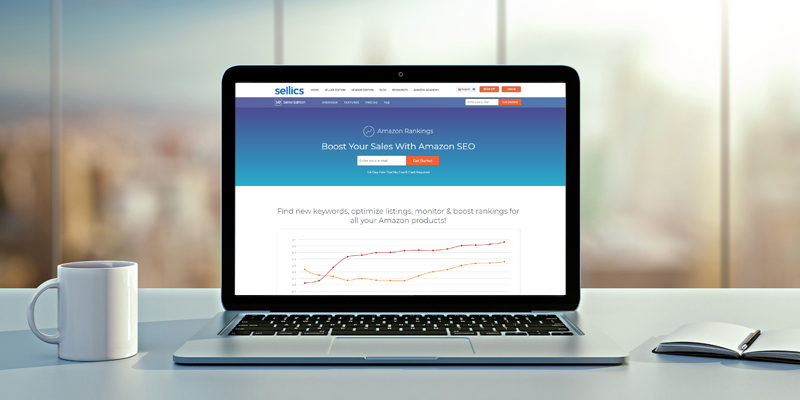 In short, Sellics will allow you to find new keywords, optimize listings, monitor, and boost rankings for any and all of your Amazon products. 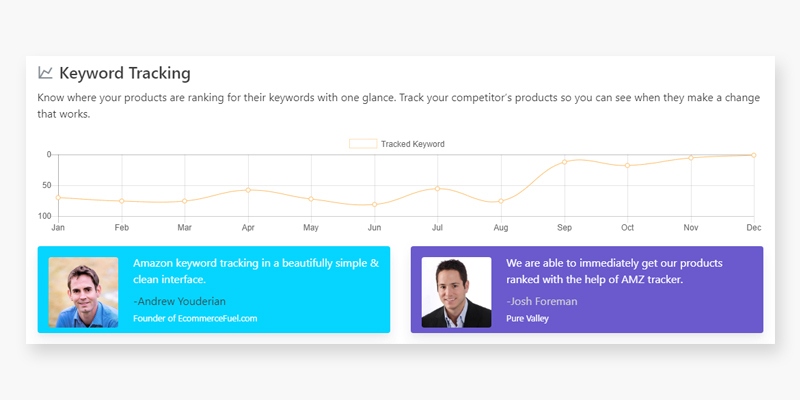 Their keyword tool will provide you with the ability to research new keywords, so you'll be the first to know what the customers are searching for these days. Their search volume indicator will prove to be particularly useful as it will let you prioritize the most relevant keywords for any of your products. The Keyword Ranking Tracker is all about keeping track and monitoring the rankings of the aforementioned relevant keywords. It will allow you to monitor the progression of your rankings over time, so you will be able to see and study the effects of whatever optimization efforts you have implemented on keyword rankings and BSR. Finally, there's the company's very own Ranking Index, a nice little tool that essentially tracks the performance of all your keywords. Plus, the tool visualizes it all in a simple chart, so you shouldn't have any issues trying to interpret it. 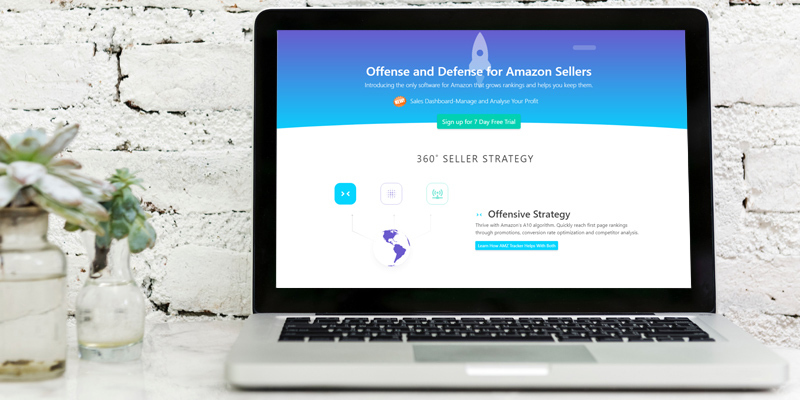 To rephrase our earlier point, If you aren't new to this business and you could honestly describe yourself as an established Amazon Pro Seller that knows the ins and outs of selling products on Amazon and would like to expand your business opportunities even further, Sellics is easily the best rank tracking software for you. 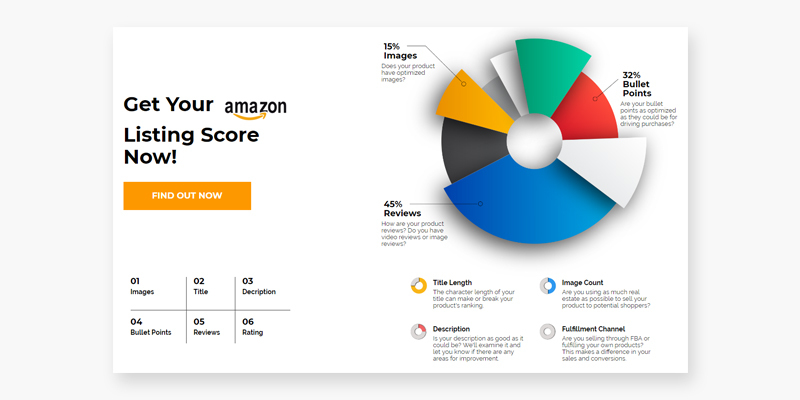 AMZTRacker is another piece of software that doesn't just stop at providing you with every Amazon product ranking tool necessary for you to track and optimize the ranks but also just about every possible means of making your sales on Amazon go through the roof. But first, we would like to start with the rank tracking as this is what we're here for. 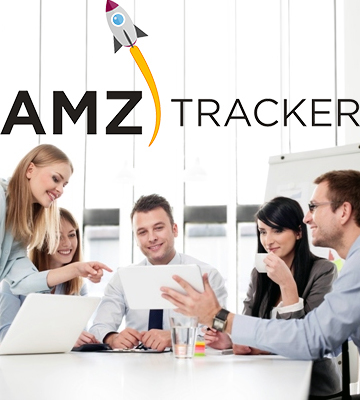 As far as this brief piece of history is concerned, AMZTracker was actually the very first program in this Amazon sales game to provide the users with an opportunity to track their Best Seller Ranking along with their rankings on Amazon for a number of different keywords. Now, as most of us are aware at this point, keyword research is one of the most important elements of this Amazon sales business. The key, if you will, is to ensure that there is a sufficient amount of search requests for your keywords and a competition low enough to allow you to rank on the first page and get sales. 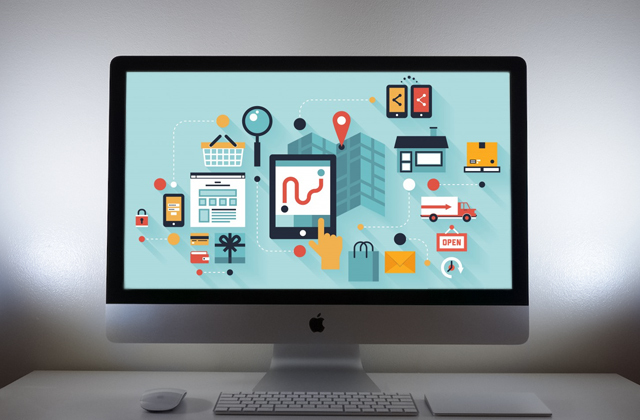 From running promotions and Amazon ads to changing your listing descriptions and implementing a number of other strategies, there are a lot of things you can do that could potentially impact your sales. And, as you do them, changes to your sales will always have a direct impact on your rankings for keywords that the potential customers are looking for. The rank tracking feature of this program will let you track those changes to BSR, including the keywords you are targeting for your product. Of course, having the ability to follow the way your product ranking changes once you change something about the said product or implement a number of different strategies is as invaluable of a tool for any Amazon seller as it gets. But, even though AMZTracker was the first company to implement this feature, there are plenty of other companies that followed suit and there's an argument to be made that some of them, like Sellics, do it better now, with an improved interface and convenient charts. But that is far from the only thing that the company has to offer as they would not have been able to stay in this business otherwise. For instance, as important as it is to track your own ranking, it is just as important to pay attention to your competition's success (or lack thereof). And, with AMZTracker's competitor sales tracking feature, you will be able to do just that. Simply put, the feature offers you a particularly accurate estimate of daily and monthly sales numbers for any product of your choosing. 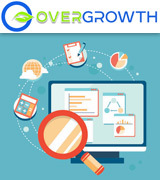 It is hard to overestimate how useful this tool can be since it gives you a much better idea of your competitor's sales figures and you do not have to rely on broad estimates that seldom paint a clear picture. Other than that, aside from the ability to track SEO ranking, this piece of software will provide you with a number of extra tools. 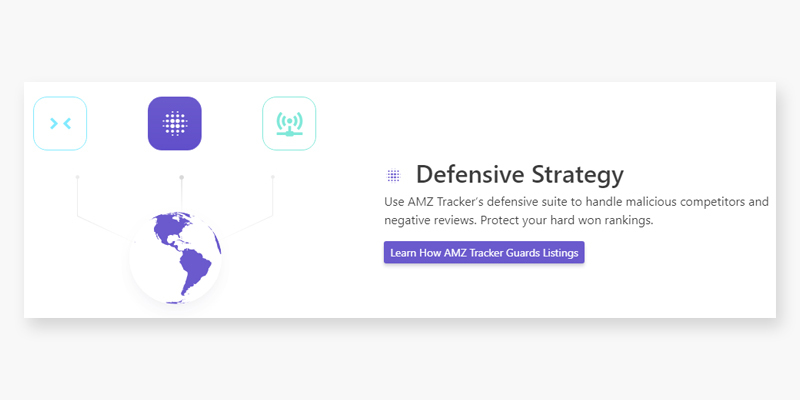 Though a good chunk of them are not necessarily unique or all that exceptional, AMZTracker is one of the better options on the market if you're looking to track keyword ranking. The “Find New Keywords” tool will allow you to work with a list of the words and phrases from the auto-suggestion list on Amazon. In addition to it, you'll get to play with a Deepwords tool that more or less does the same thing as the previous one except for the fact that it also offers estimated search volume and the related category. Now, before wrapping this whole thing up, we would also like to give a quick shoutout to Listing Hijack Alerts, Reviewer Hunter, Negative Review Alerts, Product Promotion, Email Reports, Optimize Your Listings, and Super URLs, all of which could prove to be useful for improving your Amazon sales in a number of different ways but we simply do not have the time to cover them all, especially since they have very little to do with rank tracking. In conclusion, AMZTracker is the oldest rank tracking software on the market. And while that does mean that the interface may seem somewhat outdated, the company still offers arguably the most comprehensive and complete list of tools you could possibly find. With its help, you may just be able to reach the top of Amazon sales game. Even if you aren't necessarily new to the Amazon Seller space, there's no shame in admitting that it can be quite difficult to play every aspect of this game. And while a huge number of selling tools are there to help you succeed in this business, they don't always make it easier to do so due to the sheer complexity of it all and the number of elements that go into these tools. On that note, we would like to talk about Hello Profit. As far as we can tell, this rank tracking software cannot compete with Sellics or AMZTracker when it comes to the number of tools that it has to offer and the number of features that each and every one of those tools entails. Nevertheless, Hello Profit more than deserves a spot on our list due to a number of different reasons. But, for the most part, thanks to the fact that it is easily one of the most convenient pieces of software that will prove to be suitable to all kinds of different Amazon sellers, from complete newbies to sharks with years of experience under their belt. Now, just because we're saying that this piece of software makes it easier to sell product on Amazon, that doesn't mean that we're trying to imply that it is basic or ineffective. On the contrary, the program includes just about everything you could ask from a rank tracking software in particular and an Amazon Seller Program in general. 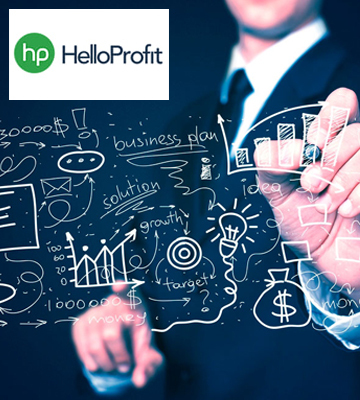 Hello Profit doesn't even intend on trailing behind the competition when it comes to profit calculations, profit breakdowns, and individual ASIN data streams. And unlike the vast majority of these programs, the piece of software in question actually provides a number of customization options that you can use to group your ASINs and compare data for a selection of products. Though it might not seem like much to some people, we find this little feature to be particularly helpful, especially the part of it that lets you compare any of these groups with the historical profit. Admittedly, it won't prove to be that useful for people who run a smaller or less diversified business and sell only a particular brand of products. But for those FBA clients who happen to have a rather diverse product catalog, this feature will do wonders. Naturally, this Amazon rank tracker will allow you to track your sales rank as we wouldn't have put it in our review otherwise. Using the programs considerable array of tools, you'll have the opportunity to monitor your sales rank and that, in turn, will provide you with the opportunity to determine the progress of those marketing efforts you have been putting in motion. And while there's nothing particularly groundbreaking about it nor does Hello Profit accomplish it in some sort of unique or remarkable way, the same cannot be said about their interface. Where the majority of these programs essentially pit you against a ridiculous number of tabs, windows, or other types of entries, this rank tracking software features the most intuitive all-in-one overview dashboard that is constantly being updated on a 10-minute basis. As you would imagine, this dashboard offers a straightforward and convenient access to every single feature, including gross sales, profit, and ROI on every product and variation. It doesn't omit keyword and BSR ranking that, in the same manner as the latter, works per product and per variation. Accessing the promotion tracking and analysis tools won't prove to be much of a challenge either. You'll be able to easily refund tallies for every product. Hello Profit's customer analysis tools will allow you to study your clientele and come up with more efficient marketing efforts. Finally, the program includes in-depth reporting on sales, profit, promo rebates, fees, ROI, and payouts. 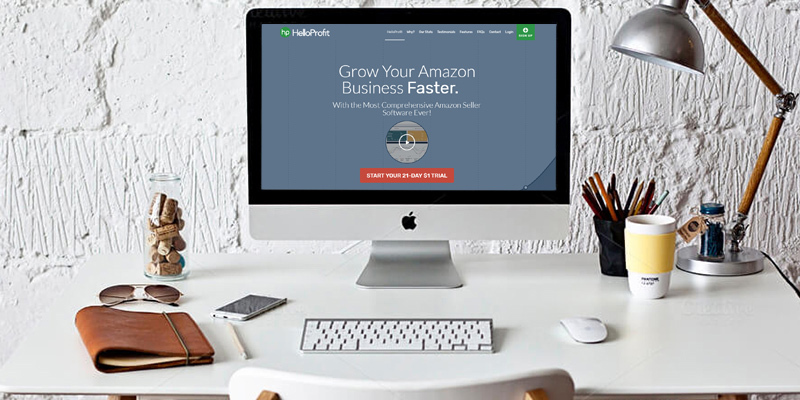 All things considered, Hello Profit's product will prove to be the best rank tracking software for those customers who are just looking to enter the Amazon Seller space. That said, though its user-friendly and convenient interface is particularly suitable for newcomers, the considerable array of features that it includes will satisfy some of the more demanding and experienced FBA sellers just as well. There's a lot to like about OverGrowth. First, regardless of your experience, any entrepreneur knows that managing money is the biggest key to running a successful business. Of course, you'd like to get as much help as you can, but there's only so much these tools can do and the money that you pay for them isn't always worth what you get in return. With OverGrowth, you can easily avoid this common mistake. Compared to just about any other prospect on the market, this piece of rank tracking software offers easily the most flexible payment program. 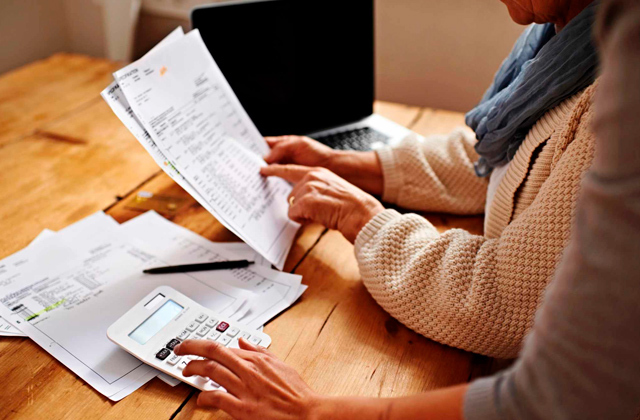 If you aren't strapped for cash, you can go with their XL plan that will cost you 500 bucks a month but, in return, will provide you with an unlimited or an abundant number of tools and possibilities within those tools. 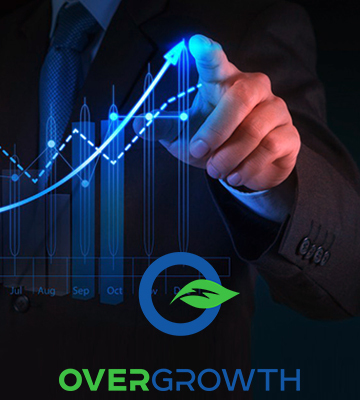 But if you do not have that much money to spare or you could even say that you're going through one hell of a rough patch on the financial front, OverGrowth has you covered with their Beginner plan that costs no more than $29 a month. Naturally, this plan does not include everything that the company has to offer, but you will get access to 4 thousand email follow-ups, keyword rank tracker for 50 items, product review monitoring as well as seller feedback monitoring tools. The plan also features hijacker protection and alerts, listing optimization, and marketplaces. We like to believe that if you've made it this far into the review, you should have a pretty good idea what keyword rank tracking is by now. But other previously listed tools and features aren't necessarily as self-explanatory or straightforward, so we would prefer to briefly talk about them first. 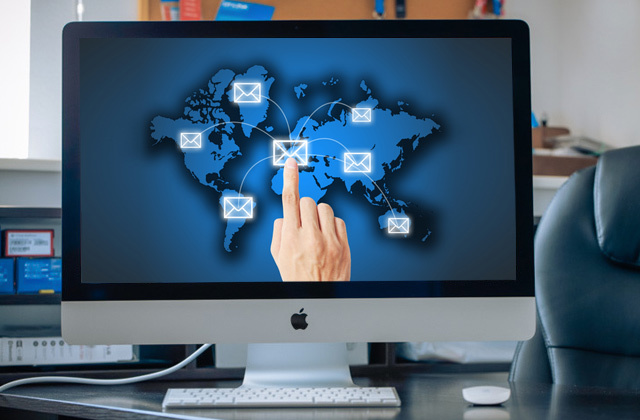 For starters, there's the Email Auto Responder, a particularly interesting feature as it will offer you the ability to create a number of email sequences with custom HTML templates. 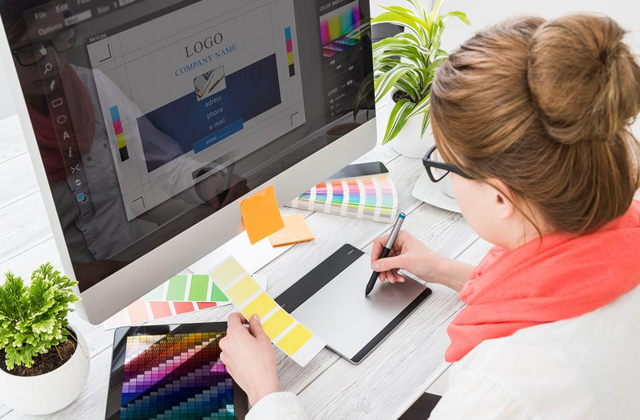 This way, you will be able to keep your very own brand engaged with clientele and that, in turn, should have a positive effect in terms of increasing your product feedback. This is also another tool that makes it possible to tell which products are performing and which are trailing behind the others. Then, there's the classic Review Monitor. A familiar feature to experienced FBA sellers, Review Monitor is a tool that proves its worth by continuously monitoring the entirety of your products and your seller account for negative feedback. It is a flexible feature that will let you set up notifications that will alert you or your colleagues via email or text. As you probably know, the ability to respond to negative feedback as soon as possible is often the key to minimizing the amount of damage they do to your revenue. 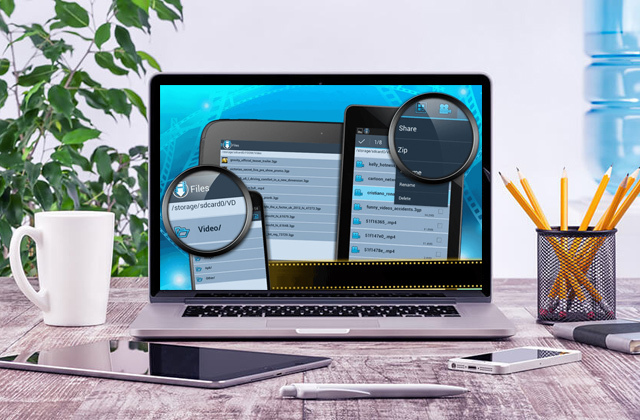 Of course, there's nothing particularly impressive about their Review Monitor feature as plenty of other rank tracking software solutions offer similar tools. But you couldn't say the same about Influencer Outreach. A seemingly simple but relatively unique and convenient feature, Influencer Outreach will help you find influencers across the Internet, including Youtube celebrities and Twitter personalities. With it, you will be able to locate product reviewers, receive additional guest posting opportunities, and utilize a number of other ways that could help you get your product in front of more eyes. 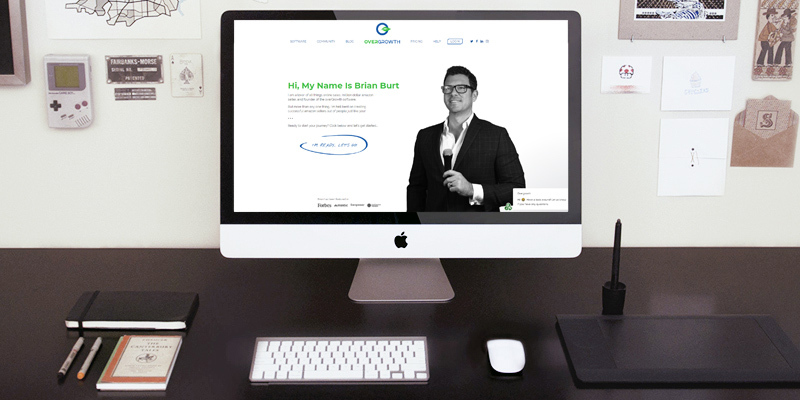 The feature provides a number of pre-made outreach templates but it does offer you the ability to add your own personalizations. Other than that, the Hijack Monitor tool will prevent you from losing sales to shady sellers popping up on your listings. And the Event Journal one will let you drop pins on any particular date in any of the available graphs in order to record important footnotes in the timeline. This way, you will be able to track when you do promotions, sales, or any elements of this business that could potentially affect your orders. 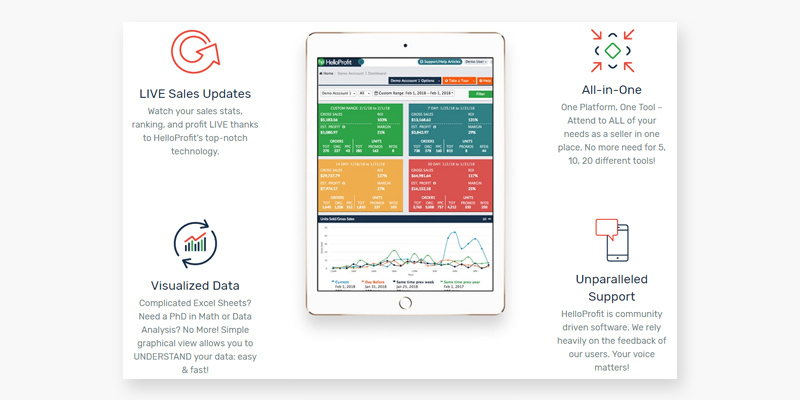 After that, all you have to do is refer to the dashboard and find you how any and all of the said changes have or haven't affected your sales volume. At the end of the day, some people have branded OverGrowth as the latest seller of shovels in the online retail gold rush. And you know what? We like to think of that as more of a compliment than anything else. With the help of this rank tracking software, you will have a prime opportunity to make your sales skyrocket without overpaying for the company's services. Kibly Plug-N-Play takes a bit of a different approach. Strictly speaking, it isn't even exactly a rank tracking software but instead a plug-n-play customer engagement engine. And that kind of approach has its upsides. 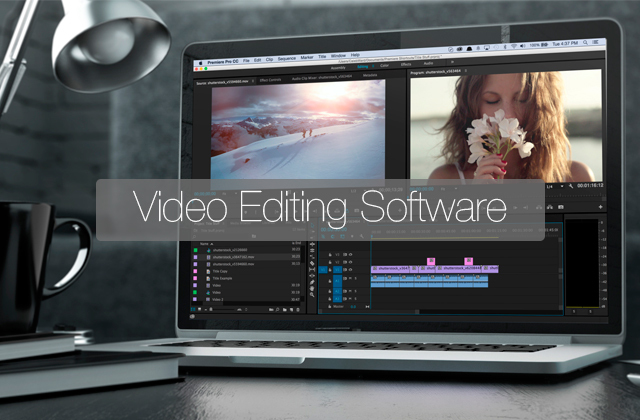 For example, it takes far less to set the whole thing up than it usually does with a standalone piece of software or some sort of cloud-based solution. It takes less than 3 minutes to get Kibly up and running. After that, you all need to do is schedule your emails. That's right, Kibly is an email automation tool first and foremost. The service was initially designed with a singular purpose in mind - to help FBA sellers improve their sales by sending their customers helpful and friendly emails at just the right time. This way, Kibly helps you turn a one-time client into an absolute fan of your products that would never settle for competitor's ones and wouldn't shut up about your brand while talking to his friends. And even though email automation is still Kibly's primary function, just like the majority of these companies that started in a slightly different field, Kibly have diversified their interests and now offer much more than just that. Looking at it from an interface perspective, Kibly presents a dashboard page that provides you access to all of its features and displays different summary statistics. Among other things, the dashboard offers a real-time view of your growing business. You'll be able to see the orders that you have shipped, all of the emails that you have delivered to your loyal and potentially loyal customers, as well as study the email open/clickthrough rates. Now, speaking of those features, we would naturally like to start with the rank tracker as this is a review of rank tracking software after all. 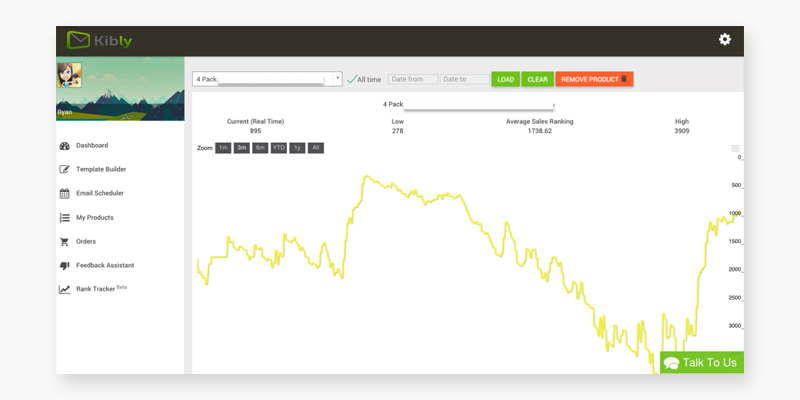 With Kibly, you will be able to watch your rank rise on its BSR Tracker. The particular tool is capable of displaying the way your rank changes over time and that includes your all-time best rank. Unfortunately, you'll only be able to track up to 6, 30, or 120 products if you go with their Small Business, Professional, or Extreme Seller plan respectively. That said, the BSR Tracker will also allow you to track the rank of your competitor's products and that can be very helpful in determining your market strategies. And while its rank tracking capabilities may be nothing to write home about, we wouldn't have put Kibly on our list if we didn't feel like it had enough going for it to warrant an entry here. For instance, we would be remiss not to mention its tools that help you deal with negative feedback. First, there's the usual negative feedback monitoring tool that can be set up to send you an email alert the moment someone leaves a negative review. Of course, there's nothing particularly impressive about this feature in and of itself, but the team of experts at Kibly didn't stop there. In addition to it, these people have set up a system that always asks for a feedback before a person is about to post a review. So if that person tries to send you negative feedback, you can set this feature in a way that will automatically unsubscribe you from that individual, thus protecting you from potentially adverse reviews in the future and providing you with an opportunity to keep your brand intact. Having said all of that, Kibly is still primarily an email automation service, so its most salient features concern the latter one way or the other. With Kibly, you will be able to send your customers images of your product with or without your logo. 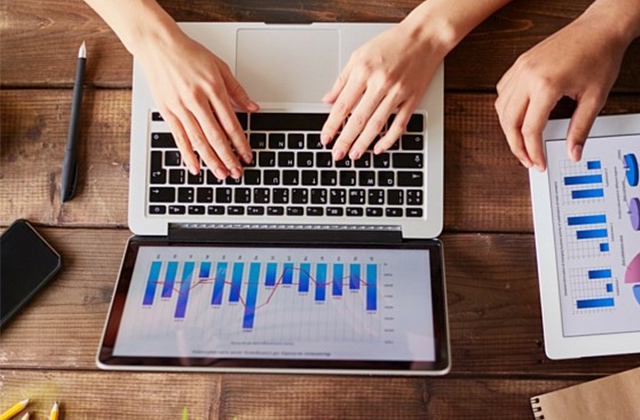 You'll have all kinds of email analytics at your disposal. They offer you access to a considerable number of proven templates but, as you would imagine, they also provide you with more than enough freedom to create your own personalized emails. In short, if you're strictly looking for rank tracking software, Kibly might not be the best option for you. But if you're interested in making your sales skyrocket using any means necessary, there's a good chance that it will be able to help you with that. 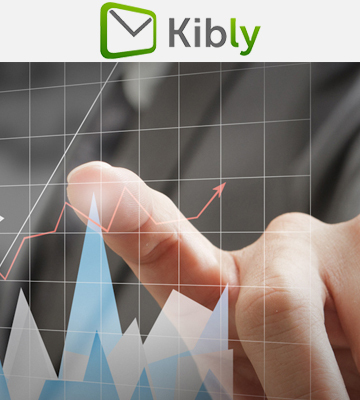 With its email automation tools, Kibly will allow you to build the most loyal customer base. What Is Rank Tracking Software? If you have been working with the Fulfillment By Amazon program, then you know firsthand how much it can improve a preexisting business or how much opportunity it offers in terms of setting up your very own online business enterprise. 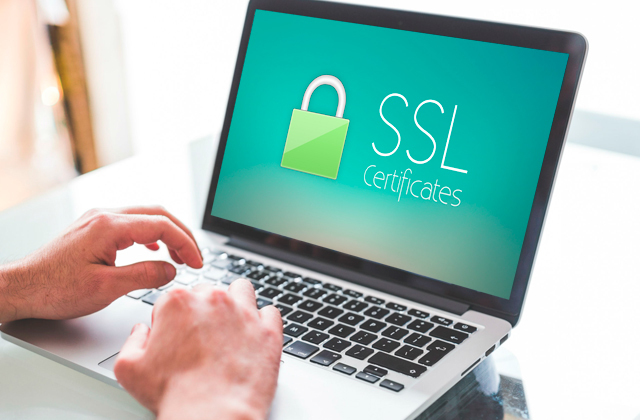 But the world of online retail has its own written as well as unwritten rules and navigating those rules may prove to be a bit of a challenge to even the most experienced Internet users. And that is exactly where Amazon seller software solutions come in. 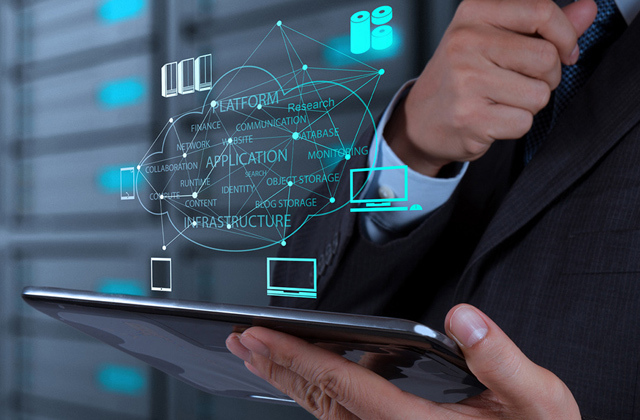 With the help of these tools and programs, you will be able to manage your business in a much more effective manner. In this review, we would like to focus primarily on the rank tracking software. First and foremost, this type of software will provide you with the ability to track your Best Seller Ranking along with your rankings on Amazon for various keywords. Since people seldom go for the products that do not appear on the first couple of pages of the search result page, keyword research is especially important. Using these tools, you'll be able to implement the sort of marketing strategies that will help you lend your products on the first page and that, in turn, will get you sales. Other than that, most of these programs also include a number of additional tools and features negative review monitoring, listing optimization, competition monitoring, customer analysis, and all kinds of different solutions that could prove to be immensely helpful in terms of helping you succeed in the world of online retail. In addition to the rank tracking software, you might want to get your hands on feedback software and inventory tracking tools as the former will help you keep your brand intact while the latter will prove to be useful in terms of inventory management.